A Tennis Update from Ryane Smith - What's on the Agenda for 2017? Spring has sprung, and I'm happy to announce all 4 tennis courts will be open for play beginning Saturday, May 6th. We have lots of new events planned for this summer, so be sure to check out the schedule below and mark your calendars. All four clay courts will be open for members and their guest to use. To reserve a court in advance please contact Ryane Smith, as there are certain days where all courts will be previously booked. All contact information is included in this email. 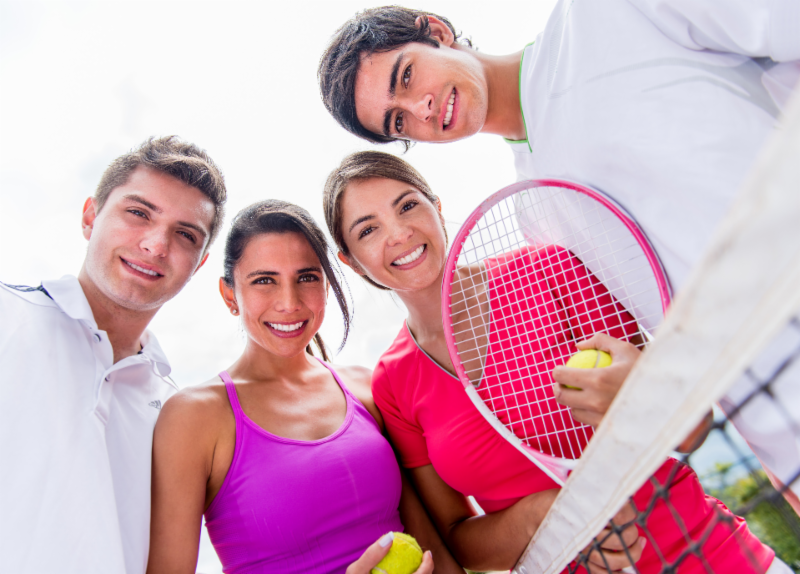 We ask members who bring guests to the courts or other club areas, please make sure that they are aware of our club rules and dress code. Come out and meet your Tennis Pro! A kids clinic will happen from 11am - 12 noon with a fast feed, and adults clinic will be 12 - 1. This is a great opportunity to come out and enjoy our beautiful tennis courts. All levels are welcome, and guaranteed to be a great time! The 2017 Kentucky Senior cup will be hosted by Wildwood. Come out and enjoy a fun week-end of competitive tennis at the Club featuring some of the areas most experience players. Saturday, June 3rd- SCHOOL'S OUT Pizza Party & Season Kick-off. Don't miss out on this season opener! We are celebrating the official start of the tennis season with a FIVE for FIVE pizza party. Come out at 5:00pm with $5.00 per person for pizza and a kids workshop. Advance registration is required for Clinics. Please contact Ryane to sign-up. 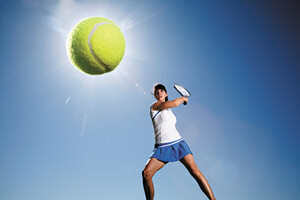 Camps run Tuesday-Friday and include daily instruction in tennis and golf, lunch and afternoon swimming. ADVANCE CAMPER REGISTRATION IS REQUIRED. Camps fill up quickly, so be sure to reserve your child's spot ASAP. Contact Ryane for details.